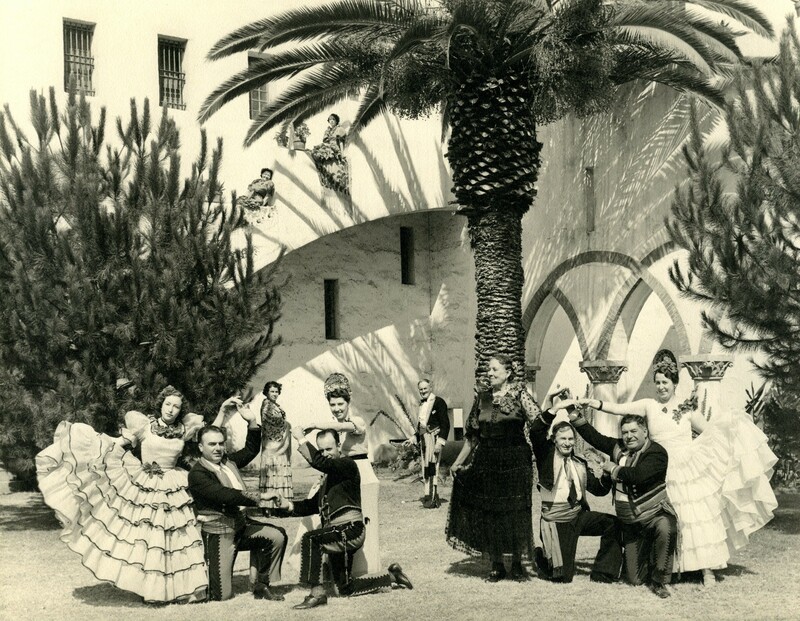 Join us for the kick-off off of Project Fiesta: A History of Old Spanish Days. Celebrate the pageantry, fashion and traditions of our city’s most cherished cultural festival. The annual exhibition will feature vintage posters, artwork, clothing, artifacts, oral history and historical photos.